Inspired by natural resources and Mediterranean know-how, the lines of body care, toiletries and perfumes magnify the beauty of Provence through elegant products, subtle textures of evocative and delicate scents. We combine research and nature to take the best that Provence has to offer. Associant nature & recherche, nous utilisons le meilleur de la Provence pour développer des produits aux textures douces et aux parfums raffinés. It is this exceptional terroir that led me to rediscover our traditional crops. They are a genuine link between the men who shape and protect the environment. founder of Panier des Sens. In Marseille, the tradition of quality soap making is not only about heritage, it is a genuine way of life. This mythical product has established itself as a universal reference thanks to the alchemy talents of the master soap makers. Composed of a minimum of 72% exclusive vegetable oils, Marseille soap is produced without coloring or synthetic surfactants. This unique know-how is the foundation on which PANIER DES SENS develops its current product expertise: natural formulations and extensive research on active plant substances. It is thanks to the complicity of a son and his mother that PANIER DES SENS was born in 2001, a foot in the United States but the heart in Provence. After ten years of good fortune on the other side of the Atlantic, the company goes back to its French and Mediterranean roots while settling down permanently in Marseille. 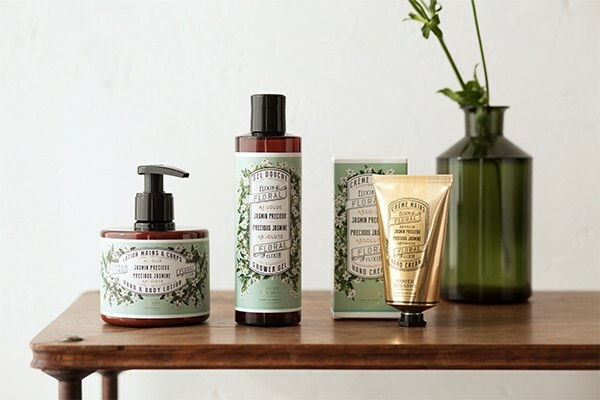 Veritable extracts of Provence, PANIER DES SENS’s authentic and all natural body care products have always been inspired, conceived, manufactured and packaged in this southern land, bordered by the Rhône Valley, Italy and the Mediterranean Sea. 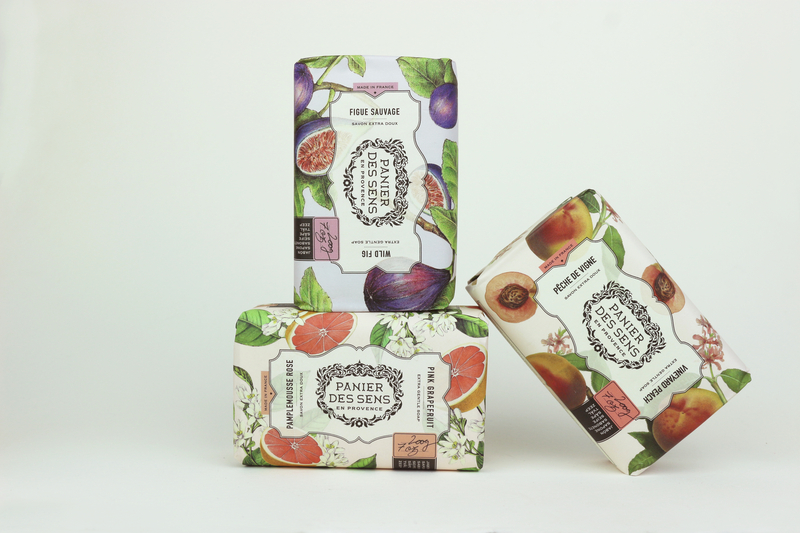 The visual identity of PANIER DES SENS pays tribute to nature and its Provençal heritage. An old-fashioned wrought art iron works, designed in a contemporary style, with plant motifs and topped by a lively bee, symbolizes the soul of Provence. These attributes reflect the foundations of the brand and come beneath a soft lime green foliage. true to the local customs of Grasse - cradle of the high French perfumery. Our Eau de parfum (alcohol free) fragrances are crafted around a central essential oil. Like the body care line, they are exclusive to our brand, conceived in Grasse and specially formulated for PANIER DES SENS.®.